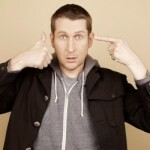 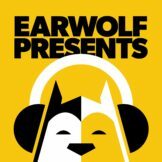 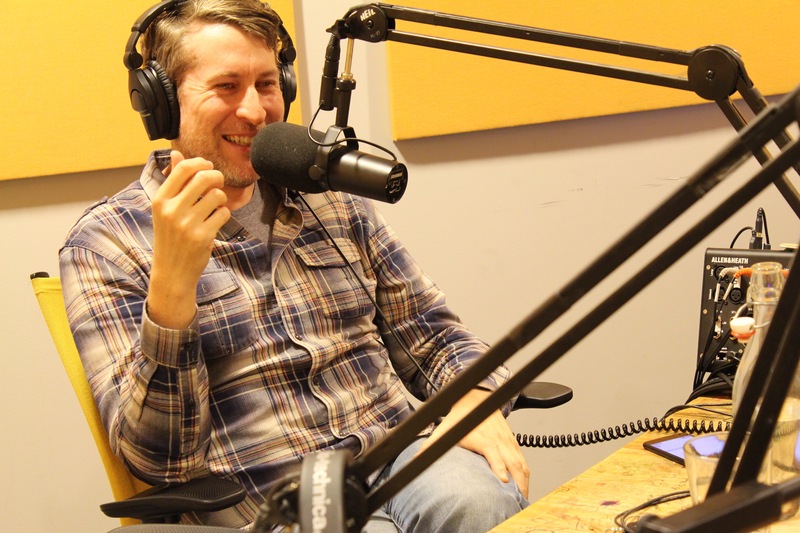 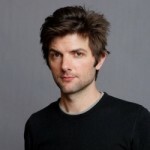 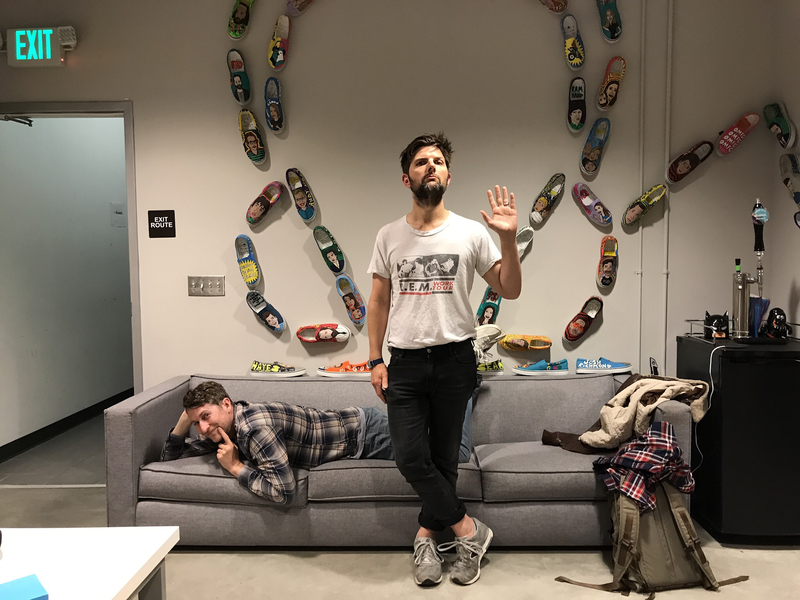 Adam Scott (Parks and Recreation) and Scott Aukerman (Comedy Bang! 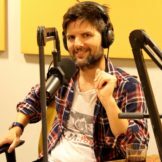 Bang!) 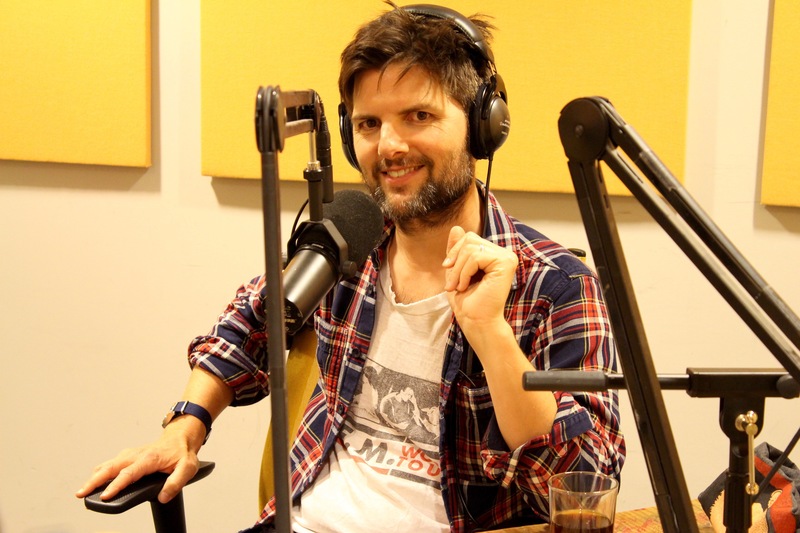 come together once again as superfan Adam Scott Aukerman–but this time to discuss the music and impact of the band R.E.M. 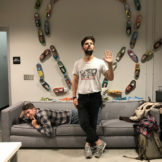 In this first episode, Scott and Scott share how they initially encountered the music of R.E.M. 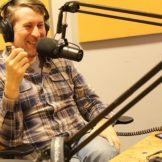 before launching into a track-by-track breakdown of the group’s first EP, Chronic Town.